Kirk Bell May 2, 2016 Comment Now! 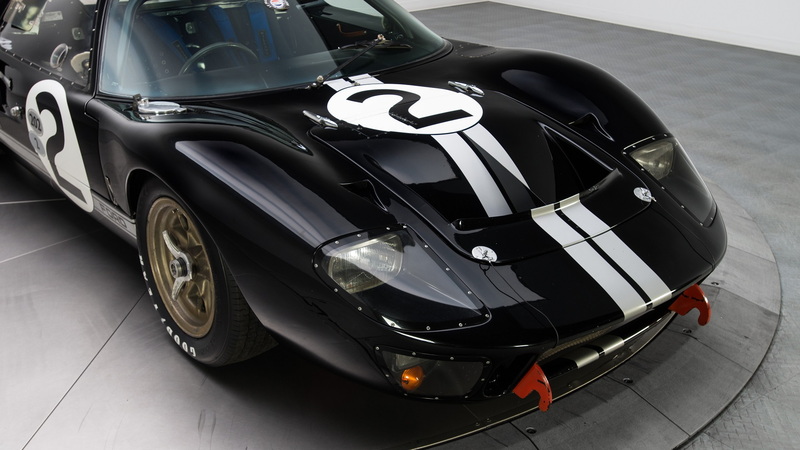 A couple weeks ago, we started following the restoration of the Ford GT40 Mk II that won the 1966 24 Hours of Le Mans. Rob Kaufman, owner of classic car dealer RK Motors Charlotte, purchased the car, chassis number P1046, in 2014 and enlisted the services of Rare Drive, Inc. of East Kingston, New Hampshire, to restore this legend. Not that the car was in bad shape. After doing time as a transmission test mule and changing hands numerous times over the years, P1046 just wasn't in configuration of its greatest achievement, and that needed to change. We've already seen part one, which focused on the car's history, and part two, which detailed its disassembly. Now in part three, RK Motors examines the technology that helped Ford best Ferrari in the world's most prestigious race. 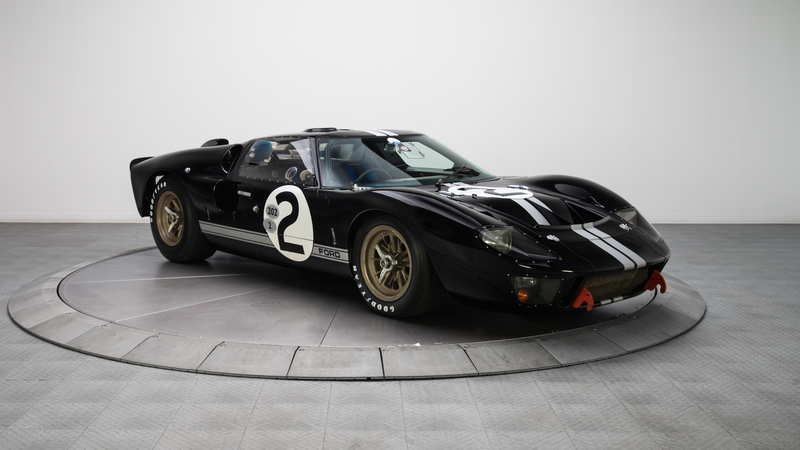 In this installment, which is titled "Legend of Le Mans #P1046 - Chapter 3: Titan of Technology," we learn what made the GT40 and its competition tick. 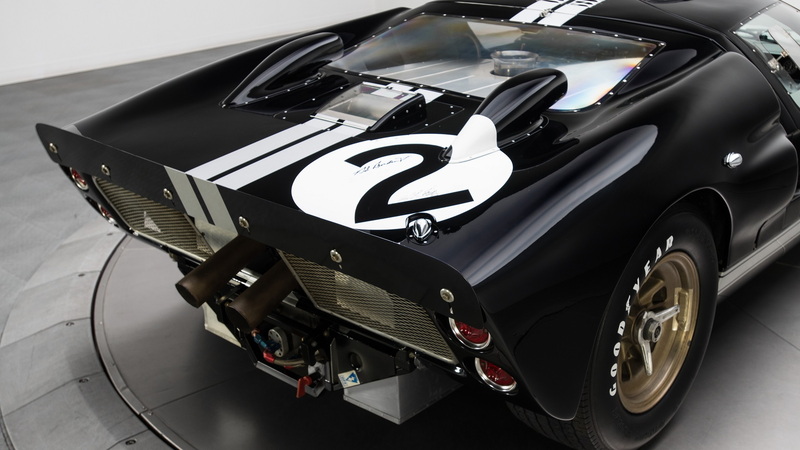 Click on the video above and you'll discover the power-to-weight ratios of the GT40 and its main competitors, the Ferrari 330 P3, Ferrari 275 GTB/C, and Porsche 906 Longtail. RK Motors also gives stats for the various cars' horsepower and torque, top speed, wheelbase, and total weight. 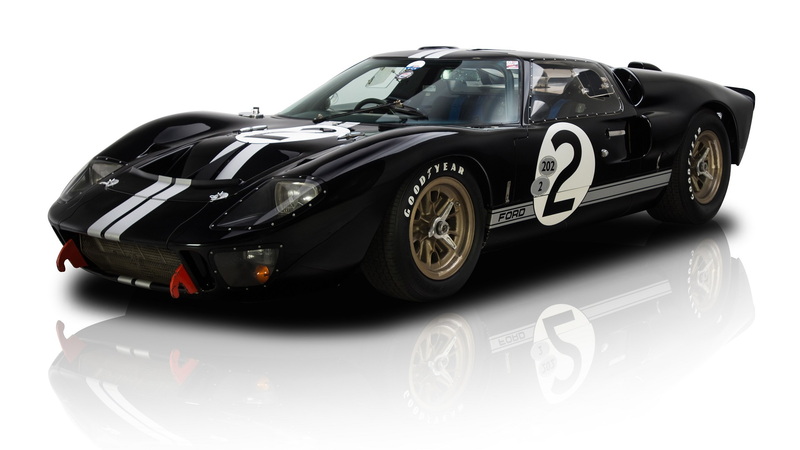 The biggest difference for Ford was the 427-cubic-inch V-8, which put out 485 horsepower and 475 pound-feet of torque. As the saying goes, horsepower sells cars, torque wins races. No competitor could match the torque of Ford's big-block 427. But racing is about more than performance numbers. The chassis and aerodynamics have to work together with the engine, and the car has to make it all the way through the race. Mark Allin of Rare Drive shows some tricks Ford used to make its bodywork lighter and its brake pads easier to change. We will follow the rest of the project in the coming weeks until the finished car is shown in June at the 24 Hours of Le Mans. 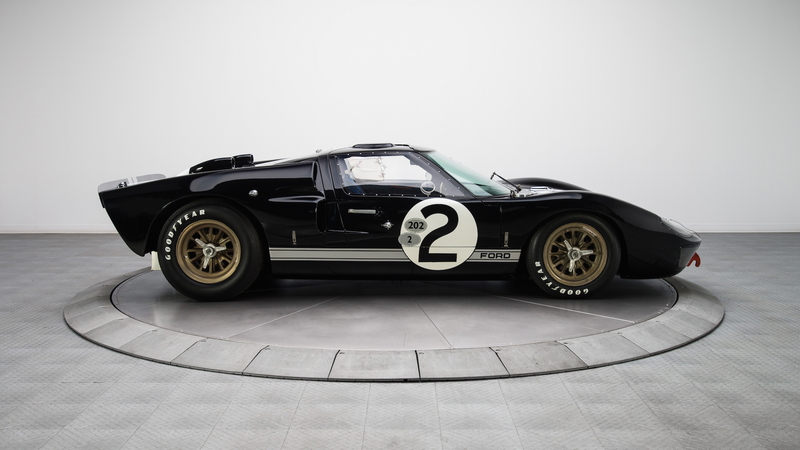 It's appropriate timing, too, as Ford will mark the 50th anniversary of its historic win by competing in the race with the GT40's successor, the new Ford GT.